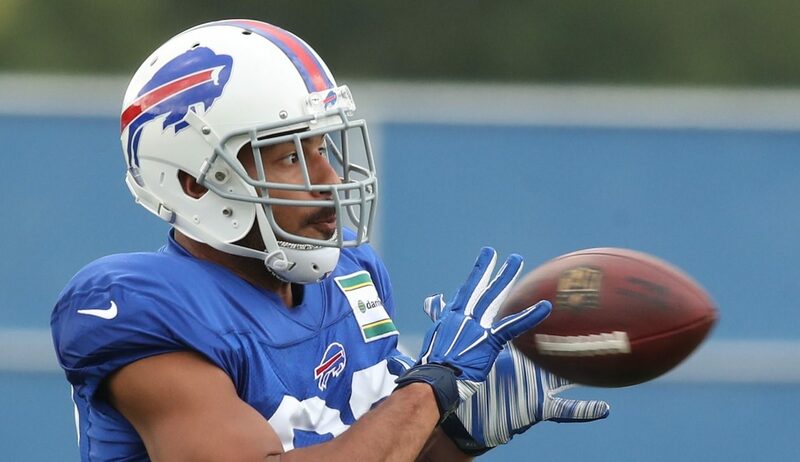 Buffalo Bills restricted free agent tight end Logan Thomas has signed a one-year deal with the Detroit Lions. Thomas returns to Detroit after being on their practice squad in 2016 when he was making the switch from quarterback to tight end. He was not on the Lions' active roster and the Bills signed him away two days later. Thomas played in 12 games in each of the last two seasons with a combined 19 catches for 144 yards and a touchdown. He was drafted in the fourth round by the Arizona Cardinals in 2014 and also spent time with the Dolphins and New York Giants, though never played for either. The Lions also signed Steelers tight end Jesse James early in free agency. Detroit's top two tight ends last year, Levine Toilolo and Luke Wilson are free agents.